Jump for joy at Bounce Philippines! The trampoline park recently opened in SM Southmall Las Piñas. 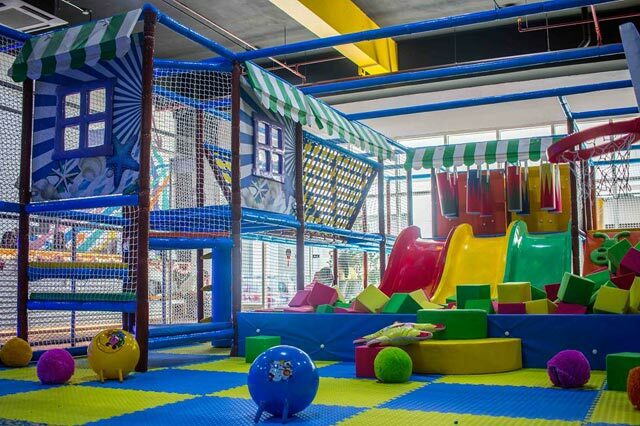 It has an area just for small kids (2 years old and up), which has a foam pit, slides, an obstacle course and more. For older kids and adults, there's the trampoline area, climbing walls, a dodgeball and volleyball zone, basketball hoops, and a foam pit, too. Rates are Php249 per hour for kids 2 to 5 years old and Php299 per hour for adults. Looking to chill out from the heat this weekend? Check out Aqua Planet in Clark, Pampang. 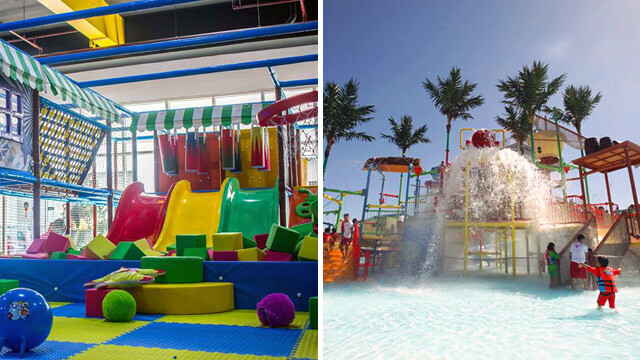 The water theme park has over 25 attractions and rides for all ages. 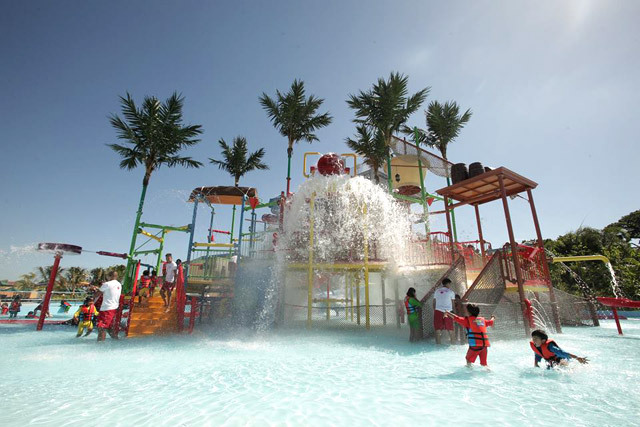 For children, there's the Mermaid Bay for lots of kid-friendly water fun and a just-for-kids wave pool. Kiddos can also float down the Lazy River with mom and dad. And after, the grown-ups can try the Spiral Slide, Octopus Racer, and the Flow Rider which stimulates a surf experience. Sounds like fun? 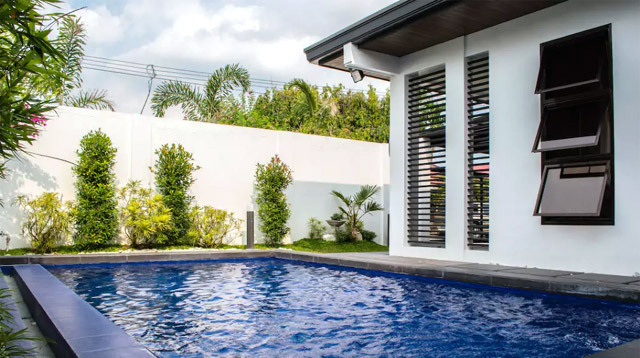 Introductory rates are Ph750 for kids and Php950 for adults. Slow down and spend a lazy afternoon at an ultra-pretty cafe. The nature-themed Flossom Kitchen + Cafe in San Juan is so lovely you'll be sad to leave. Apart from Instagram-worth interiors, the food is delicious. For kid-friendly dishes, try the Molten Lava Burger, Mushroom Truffle Risotto or the Ultimate English Breakfast. 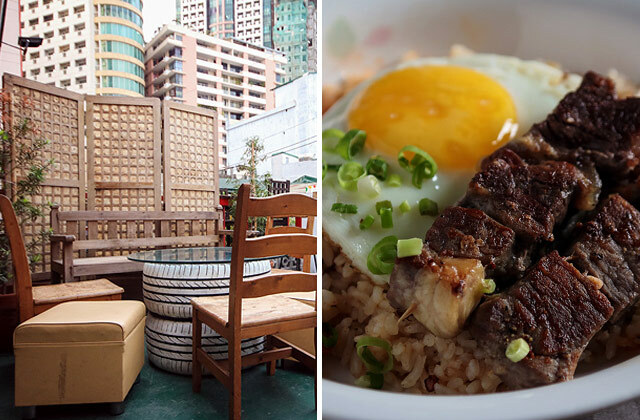 For something quick, fast, and fun, try WOKby 4900 in Poblacion, Makati, which serves filling rice bowls. Starting at Php160 for a half bowl, there's their Classic Mongolian which has a layer of noodles topped with lots of vegetables and chunks of beef and chicken smothered in sauce. Also try out their Rib-Eye Kimsilog, Wagyu Kimsilog, and Cheeseburger Spring Rolls (the kids will like this!). Grab a table at the second floor roof deck if the weather's nice. 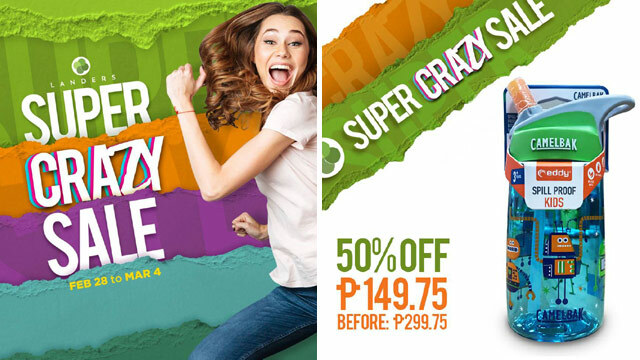 Landers Superstore is having a Super Crazy Sale from February 28 to March 4 for its members. Ready to grocery shop? There will be discounts and buy-1-take-1 offers on select items. Find a list of Landers stores here. Little one a brick fan? 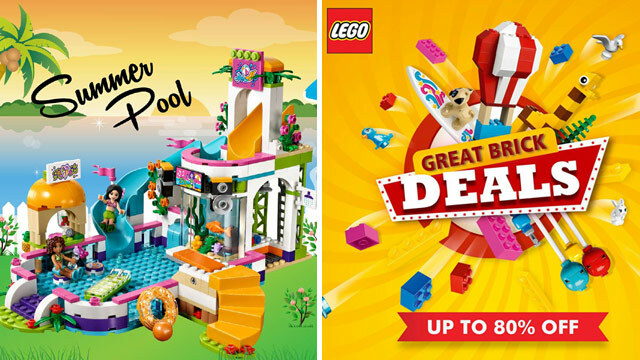 The LEGO Great Brick Deals Sale is happening this weekend, March 1 to 4 at Megatrade Hall 3, SM Megamall, Mandaluyong. LEGO items will be discounted up to 80% off. Unique date night idea with the hubby? 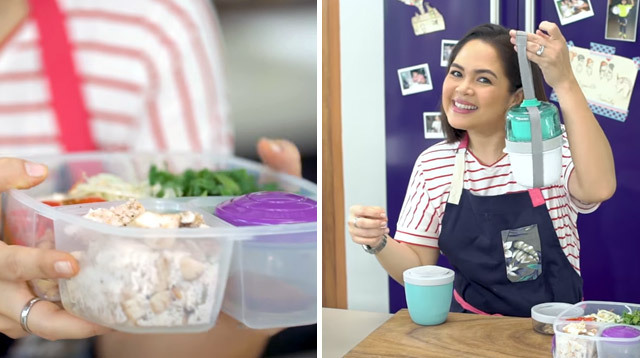 Leave the kids at home with Lola and head Adventure Zone in Shangri-La at the Fort. 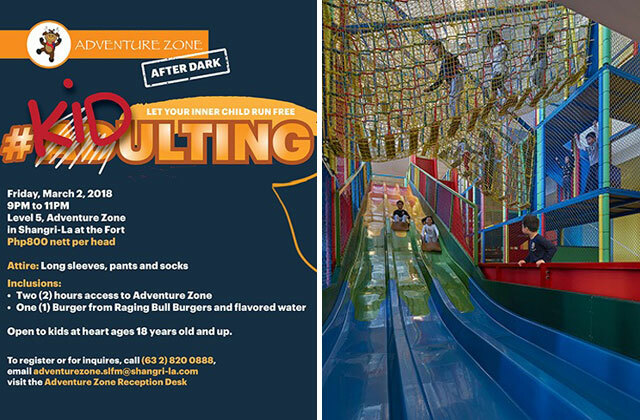 It is opening its doors to adults only on Friday, March 2 from 9 to 11 p.m., for Adventure Zone After Dark: KIDulting. 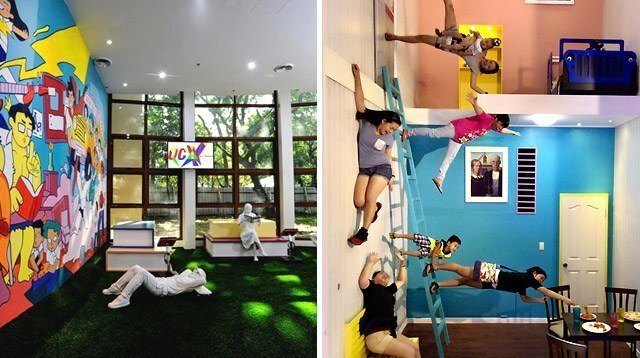 Grown-ups will get their turn at the 1,000-square-meter indoor playground with its ball pits, climbing areas, and vertical drop slide. Entrance fee is Php800 which comes with two hours access and burger from Raging Bull Burgers. Find details how to register here. Missed the Big Bad Wolf Book Sale? Don't worry! 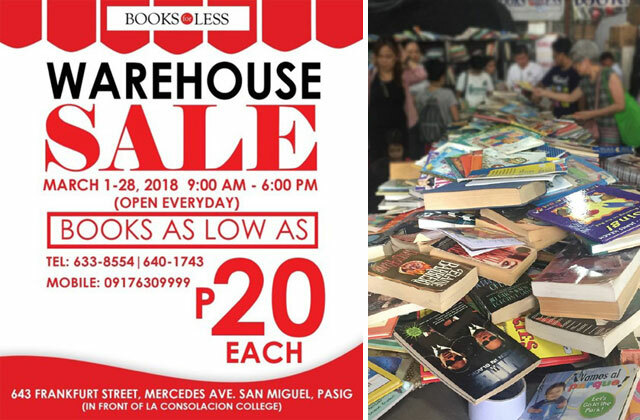 Books for Less is here to the rescue with its Warehouse Sale happening from March 1 to 28, open from 9 a.m. to 6 p.m., at 643 Frankfurt St., San Miguel, Pasig City. Books will be prices as low as Php20! Be prepared to spend a whole day here.